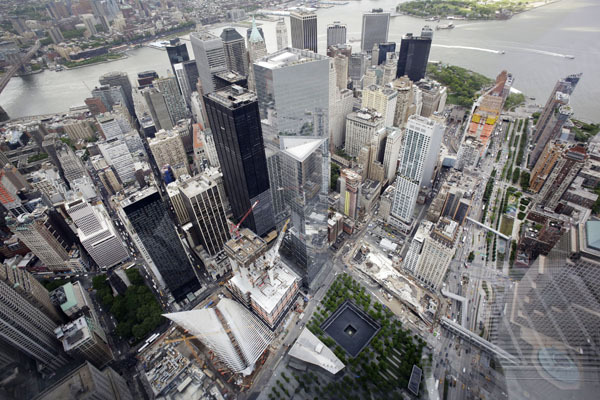 New York and London remain the world’s most global cities, as they are the only cities to rank in the top 10 of both the Global Cities Index and the Global Cities Outlook, according to the A.T. Kearney Global Cities 2015 released on May 20. San Francisco leads the Global Cities Outlook due to its strength in innovation. Other cities ranking at the top of the Outlook include London (#2), Boston (#3), New York (#4), and Zurich (#5). See the full release to learn which other cities made the list. Don’t miss economic news like this. Sign up for PR Newswire for Journalists and create a free profile to have press releases emailed to you on the topics you cover. Get started now. ManpowerGroup’s annual Talent Shortage Survey, released May 18, reveals that 32% of U.S. employers report difficulties filling job vacancies due to talent shortages. This marks a decrease of 8%, falling from 40% in 2014. Globally, the percentage of employers experiencing difficulties continued to rise, increasing from 36% in 2014 to 38% in 2015. Among U.S. employers, 48% acknowledge that talent shortages have a medium to high impact on their business, but few are putting talent strategies in place to address the problem. See the full release to learn more about the findings of the survey. Want to make sure you don’t miss press releases like this? Sign up for PR Newswire for Journalists and create a free profile to have news emailed to you about human resources, employment and other topics you cover. Get started now. When you see the driver next to you looking at his phone, it’s no longer safe to assume he’s texting. 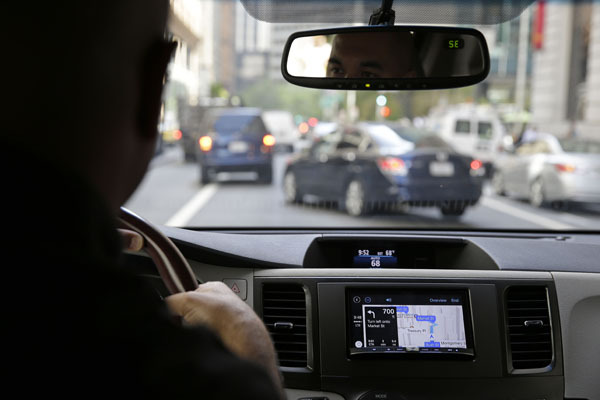 New research from AT&T shows nearly 4-in-10 smartphone users tap into social media while driving. Almost 3-in-10 surf the net. And surprisingly, 1-in-10 video chat. Overall, 7-in-10 people engage in smartphone activities while driving, with texting and emailing being the most prevalent. See the full release to learn what else drivers are doing when they should be watching the road. Want to make sure you don’t miss lifestyle and technology news? Sign up for PR Newswire for Journalists and create a free profile to have releases emailed to you about the topics you cover. Get started now. Four in 10 Americans spent savings from lower gasoline prices on necessities such as groceries or rent, according to a new Bankrate.com report. Necessities were the leading answer among all age, education and income groups. “In a testament to tight household budgets, more Americans spent the savings from lower gasoline prices on necessities than anything else,” said Greg McBride, CFA, Bankrate.com’s chief financial analyst. “The percentage of Americans earmarking this money for everyday necessities outpaced those using it for discretionary purchases by nearly 3-to-1.” See the full release to see what else people are spending their extra money on. Interested in receiving more consumer news like this? Sign up for PR Newswire for Journalists and create a free profile to get press releases sent to you on the topics you cover. Get started now. There’s great news for car shoppers who want something fun that won’t break the bank. Cool and affordable can coexist in a new car, as detailed in this year’s list of the 10 Coolest Cars Under $18,000, hand-selected by the expert editors at Kelley Blue Book, the only vehicle valuation and information source trusted and relied upon by both consumers and the automotive industry. 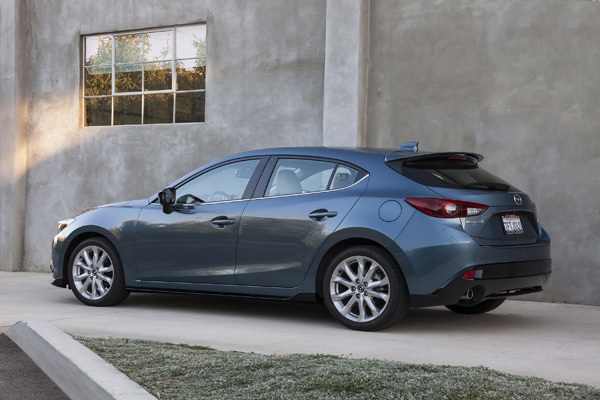 The redesigned Mazda3 is No. 1 once again for 2015, and it has been featured on KBB.com’s annual affordable “cool cars” list every year of the vehicle’s 12-year existence. See the full release to learn what other cars made the list. Interested in receiving more press releases like this? Sign up for PR Newswire for Journalists and create a free profile to have news emailed to you about the automotive industry. Get started now.